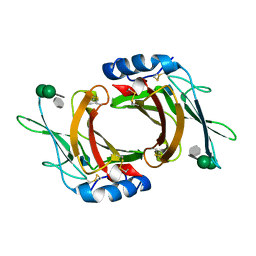 Authors: Kim, J.-J.P., Wang, M., Paschke, R.
Cite: Crystal structures of medium-chain acyl-CoA dehydrogenase from pig liver mitochondria with and without substrate. 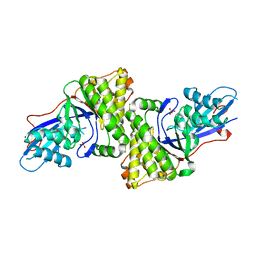 Authors: Olson, L.J., Dahms, N.M., Kim, J.-J.P. Authors: Zhang, J., Frerman, F.E., Kim, J.-J.P. 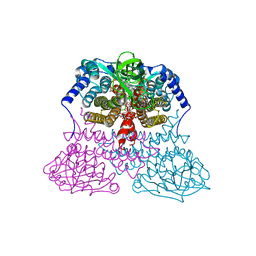 Cite: Structure of electron transfer flavoprotein-ubiquinone oxidoreductase and electron transfer to the mitochondrial ubiquinone pool. 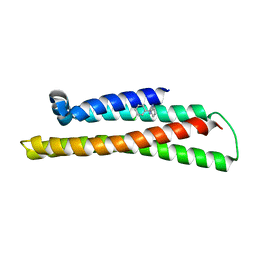 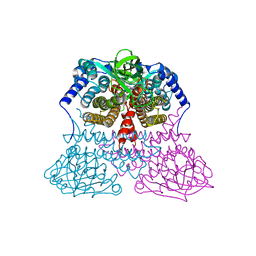 CRYSTAL STRUCTURE OF THE AMINOPEPTIDASE FROM VIBRIO PROTEOLYTICUS IN COMPLEXATION WITH LEUCYL-LEUCYL-LEUCINE. 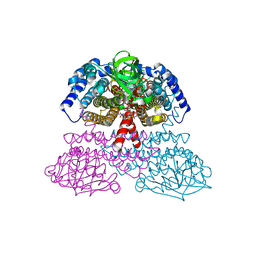 Authors: Kumar, A., Narayanan, B., Kim, J.-J.P., Bennett, B. 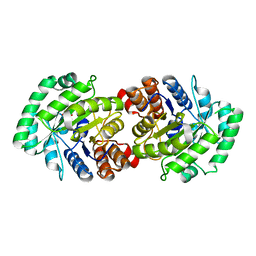 Authors: Olson, L.J., Hindsgaul, O., Kim, J.-J.P., Dahms, N.M. 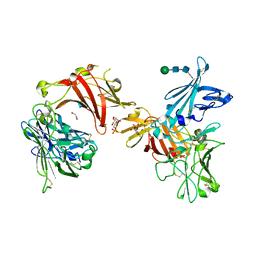 Cite: Structural Insights into the Mechanism of pH-dependent Ligand Binding and Release by the Cation-dependent Mannose 6-Phosphate Receptor. 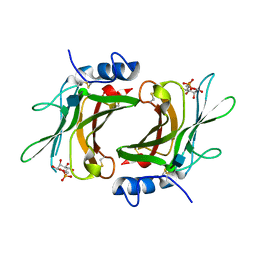 Authors: Olson, L.J., Hindsgaul, O., Dahms, N.M., Kim, J.-J.P. Authors: Voynova, N.E., Fu, Z., Battaile, K., Herdendorf, T.J., Kim, J.-J.P., Miziorko, H.M. 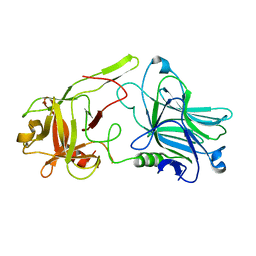 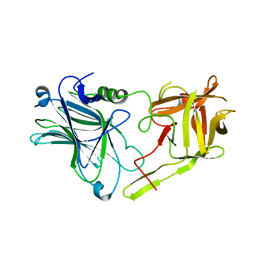 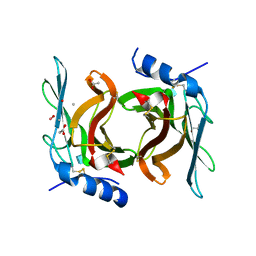 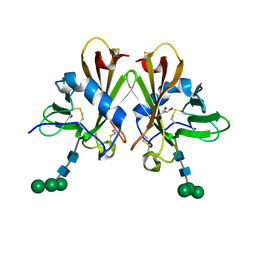 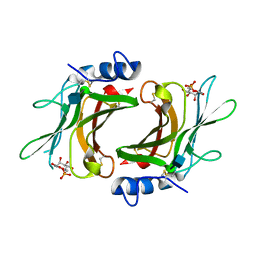 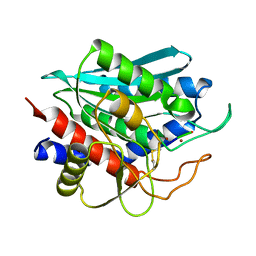 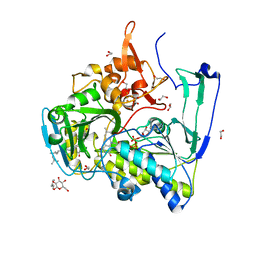 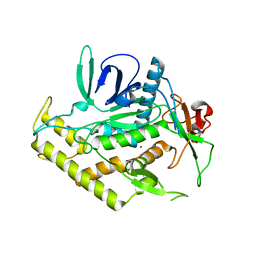 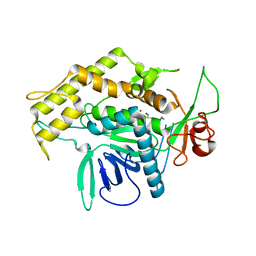 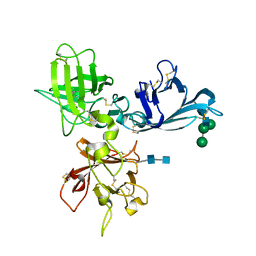 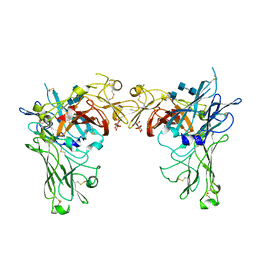 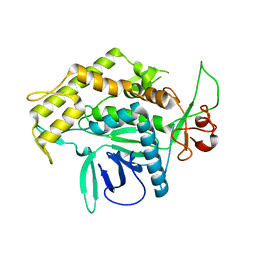 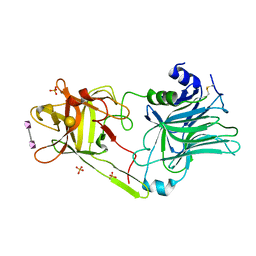 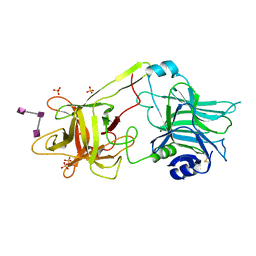 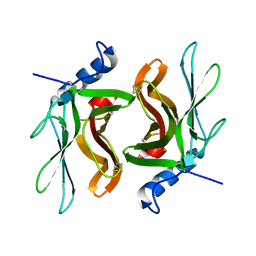 Cite: Human mevalonate diphosphate decarboxylase: characterization, investigation of the mevalonate diphosphate binding site, and crystal structure.